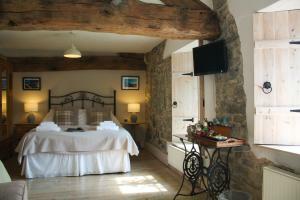 Set 44 km from Manchester and 42 km from Leeds, Dairy Cottage offers pet-friendly accommodation in Foulridge. 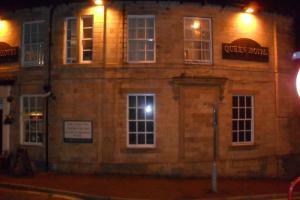 The property is 43 km from Harrogate and.. 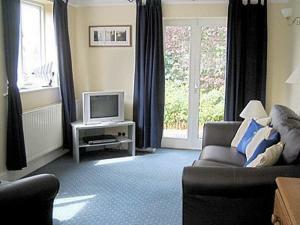 Located in Skipton, this holiday home is situated 37 km from Leeds. It provides free private parking. An oven and a toaster can be found in the kitch.. 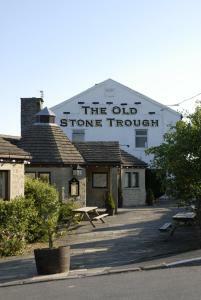 Featuring free WiFi, Chevin End Guest House offers pet-friendly accommodation in Menston, 43 km from York. Free private parking is available on site. .. 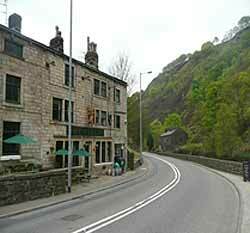 Located 33 km from Manchester, The Coach House offers pet-friendly accommodation in Greetland. The unit is 25 km from Leeds. The kitchen comes with a.. 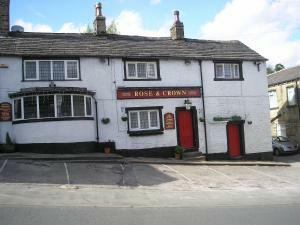 Featuring free WiFi throughout the property, The Rose And Crown Inn - Halifax is located in Halifax, 3.6 km from Eureka Museum for Children. Guests ca.. 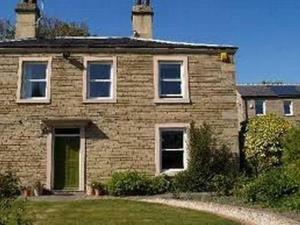 The Lodge @ Birkby Hall is a modern bed and breakfast located in a building that dates back to he 18th century. Free parking is possible on site, and .. 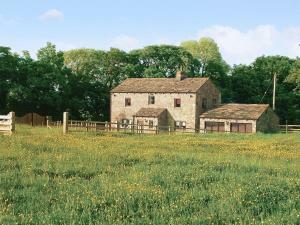 Newly converted in 2016, Hillcroft Barn is located in Guiseley, 31 miles from York. 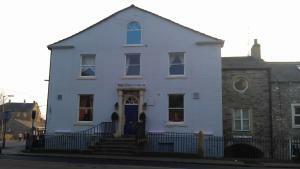 It features free WiFi access and free private parking. The junctio..